What an interesting, overwhelming and exciting time of life our middle schoolers are living! We at Vista know that this is a crucial time of development, social connection, and influence. 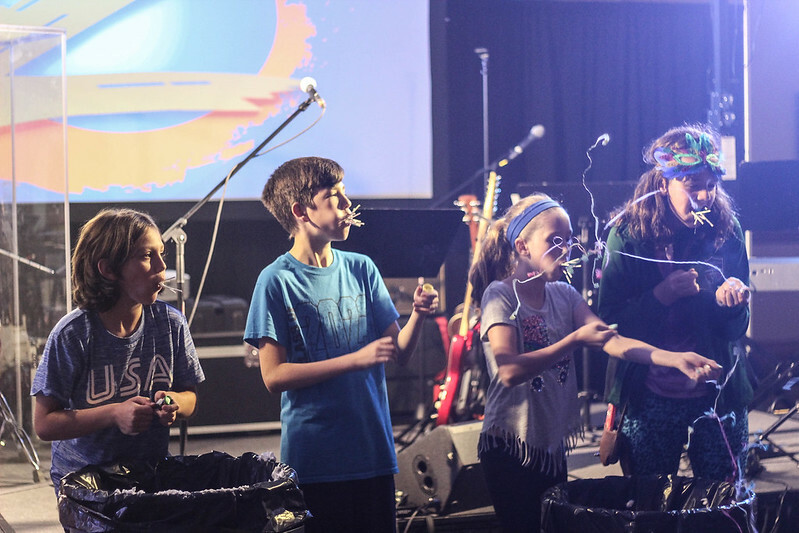 Giving our youth a space to meet – connect – worship – and hear the word of God is such a gift. Thank you for supporting our middle school ministry expansion! Our monthly Z-nights have been a hit with our middle school population. In addition to our kids showing up to worship, they are bringing friends and neighbors with them. This is our call and our prayer – that God will use us in this place to reach teens and their families to know Him better and build community around Him. That’s what Z is all about!